AUT is a contemporary New Zealand university, led by a strategic team and governed by a council. The Vice-Chancellor is the head of the University and is supported by the Strategic Leadership Team. 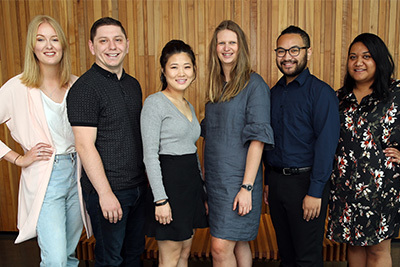 The AUT Council is the governing body of the University and is made up of lay members, academic and professional staff, at least one student, and members appointed by the government. AUT aims to be a thoughtful global citizen by recognising and responding to our responsibilities. We do this in a number of ways.